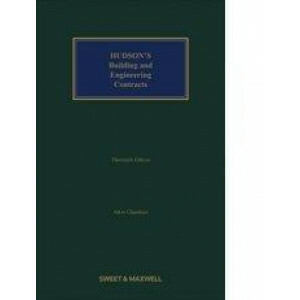 In general, sections of the text and the lists of problems have been revised and the drawings improved throughout. 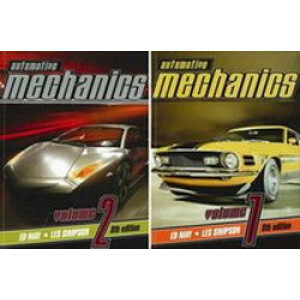 In particular, the chapter on Aircraft and Rockets has been re-written in parts and e..
Shrinkwrap features Volume 1 and Volume 2 of the renowned Automotive Mechanics texts now available in their eighth edition. 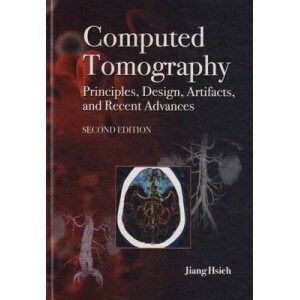 This market leading Automotive Mechanics text has been completely updated wi..
Six years after its first edition, Computed Tomography: Principles, Design, Artifacts, and Recent Advances, Second Edition provides and updated overview of the evolution of CT, the mathematical and ph.. 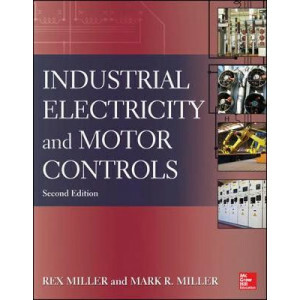 This text is written specifically to meet the requirements of the national mechanical engineering curriculum. 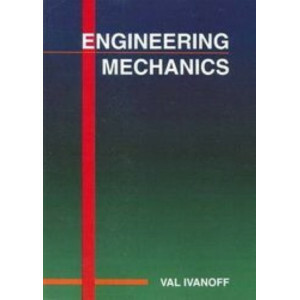 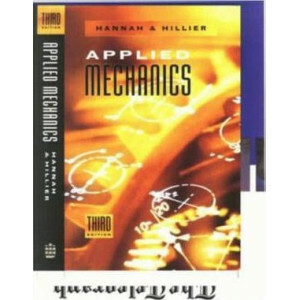 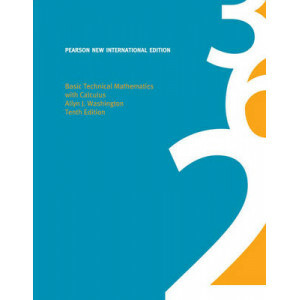 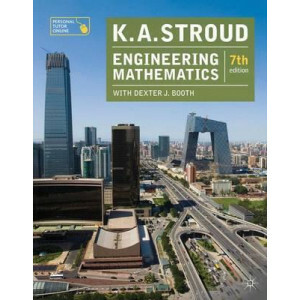 It is an ideal introductory text for first-year engineering students covering the three ba.. 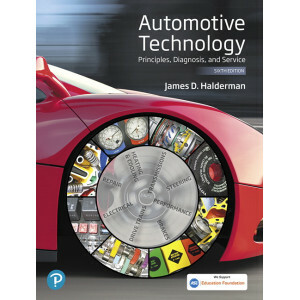 Automotive technicians must learn how to safely and effectively maintain, diagnose, and repair every system on the automobile. 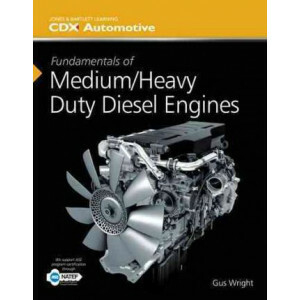 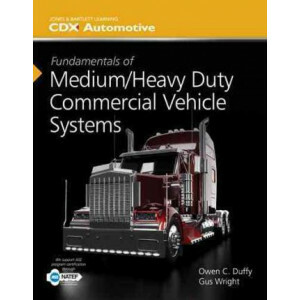 Fundamentals of Automotive Technology provides students with the critical..
Based on the 2014 National Automotive Technicians Education Foundation (NATEF) Medium/Heavy Truck Tasks Lists and ASE Certification Test Series for truck and bus specialists, Fundamentals of Medium/He.. 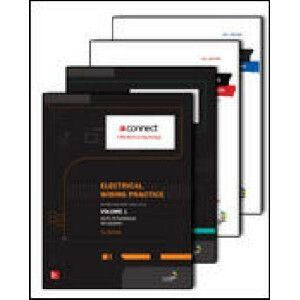 The most complete, up-to-date guide to industrial electricity This practical resource offers comprehensive coverage of the entire electrical field and its equipment, including troubleshooting and rep.. 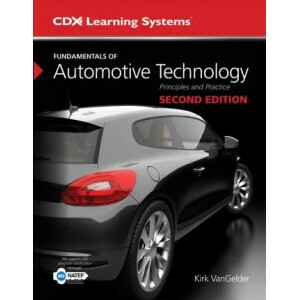  This classic text takes the reader through everything they need to know, from traditional methods through to the very latest technological developments. 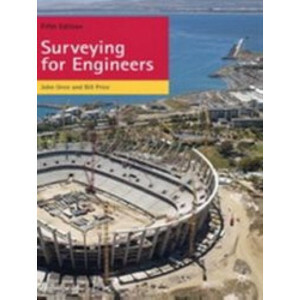 Ideal whether students are studying surveying a.. 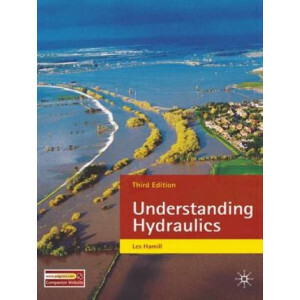 Covering all the fundamental topics in hydraulics and hydrology, this text is essential reading for undergraduate students and practising engineers around the world who want an accessible, thorough an..